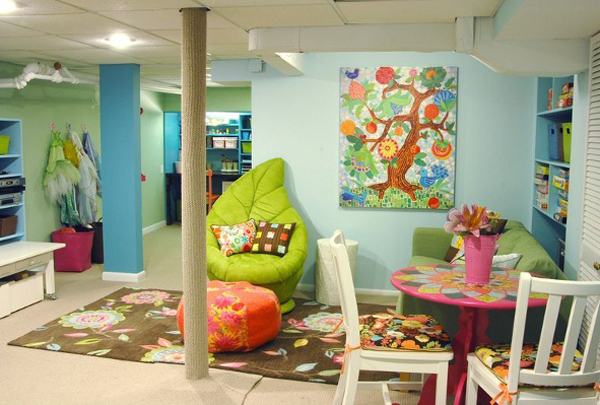 Basement sometimes escaped from its owner’s attention, this place actually used as place to store unused items. 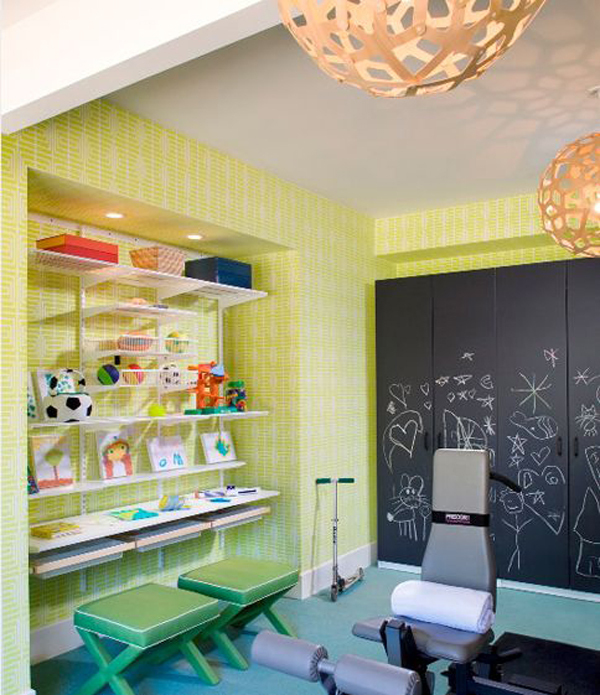 However, you should start thinking to use it as space that is more beneficial for you and your family. 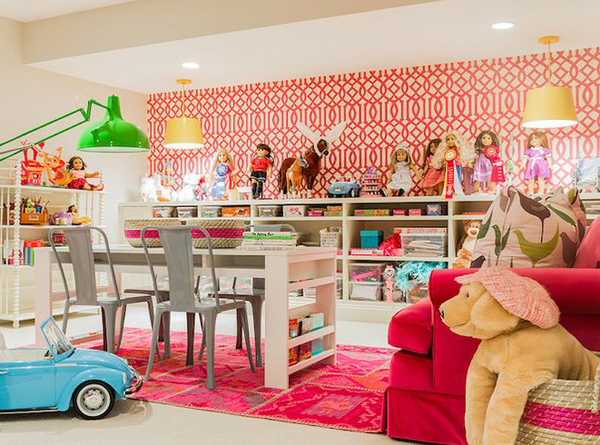 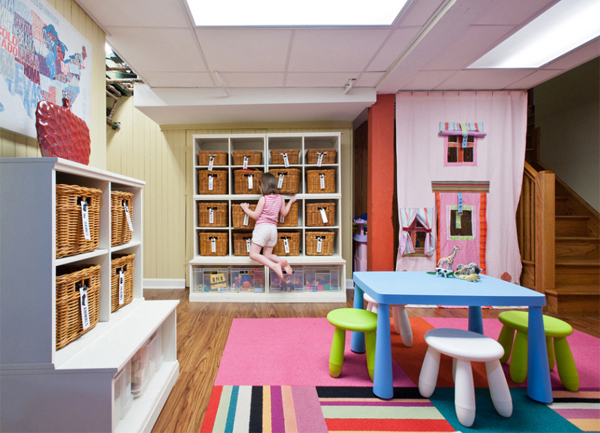 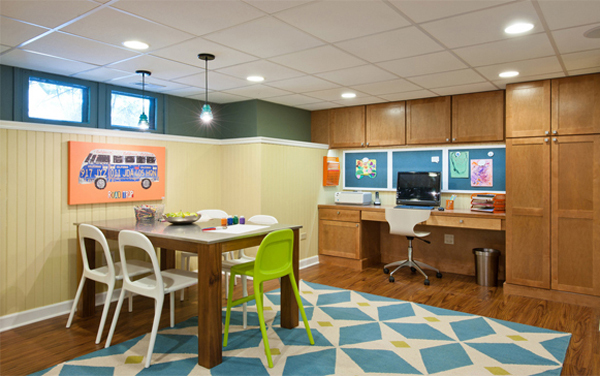 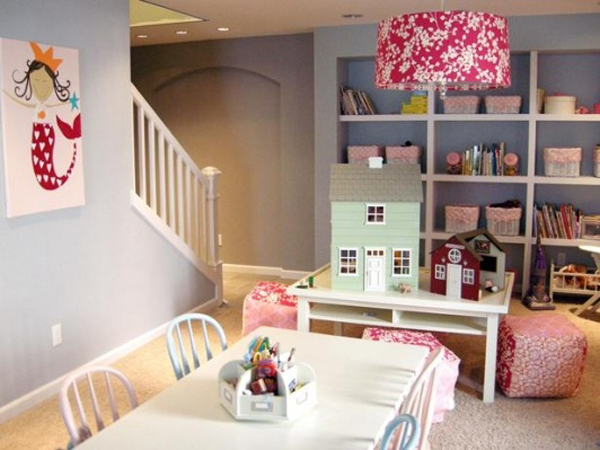 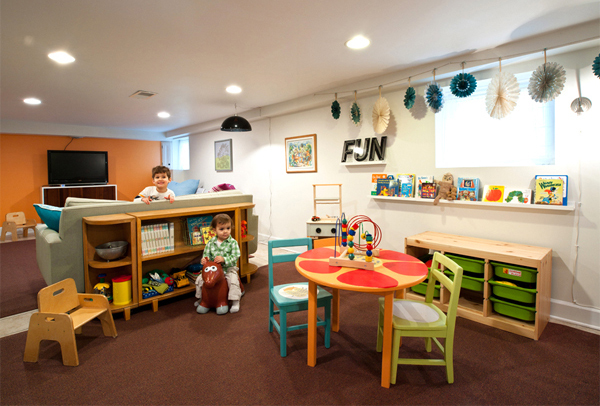 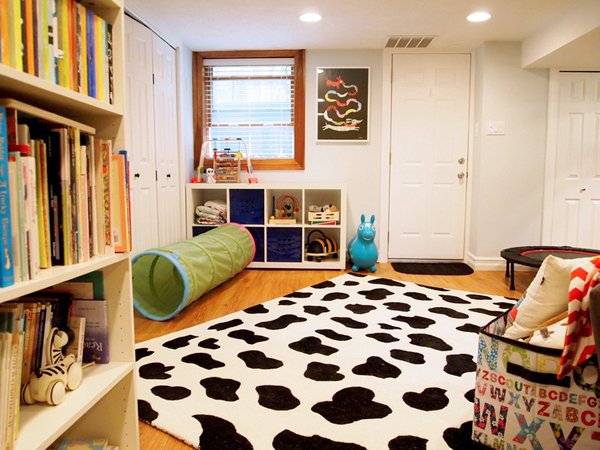 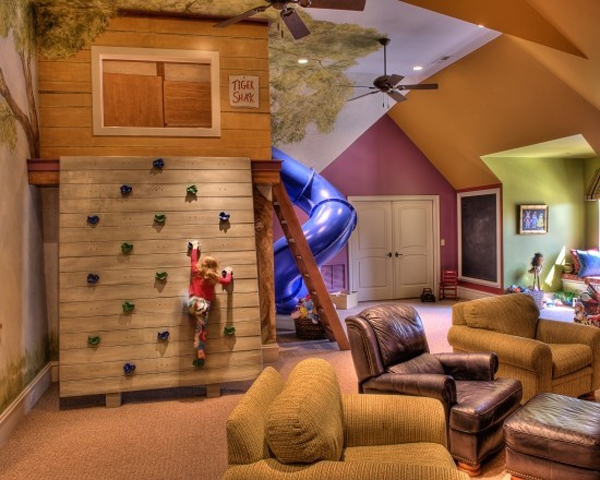 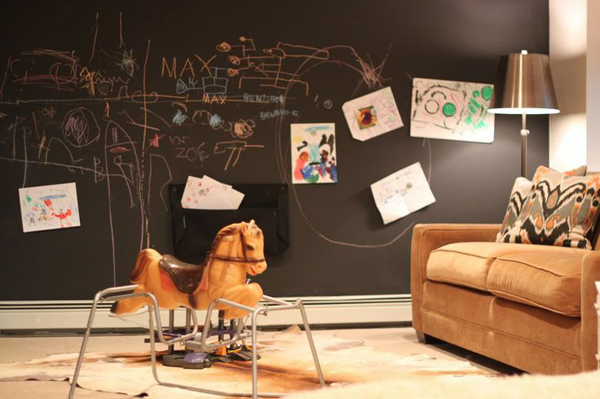 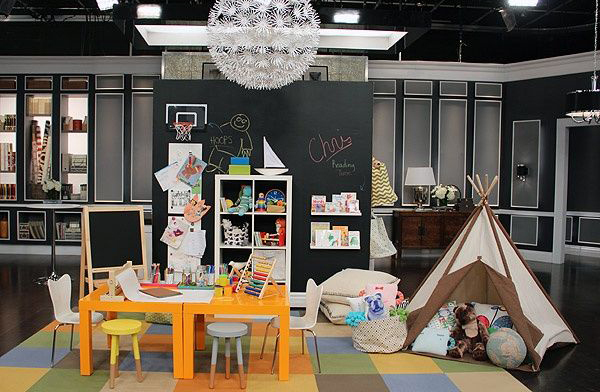 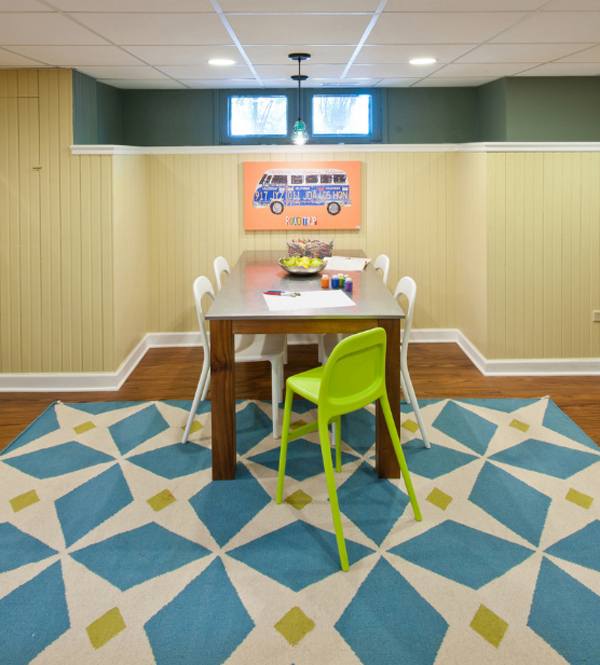 If you do not yet have a fun playroom for your kids, then basement can be right solution. 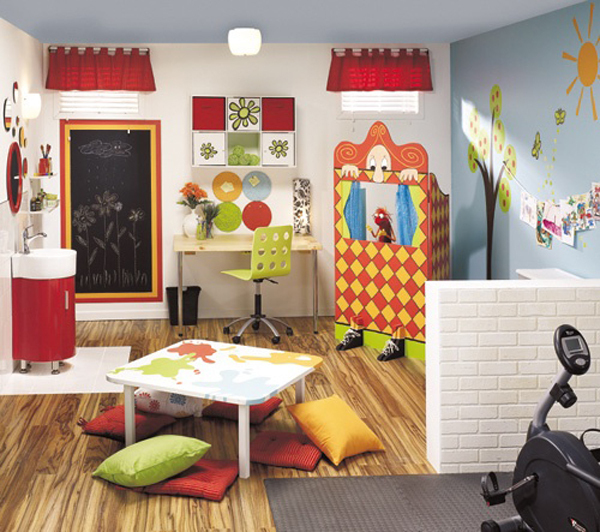 You can equip this room with various games such as electronic games, kids furniture, playground and much more. 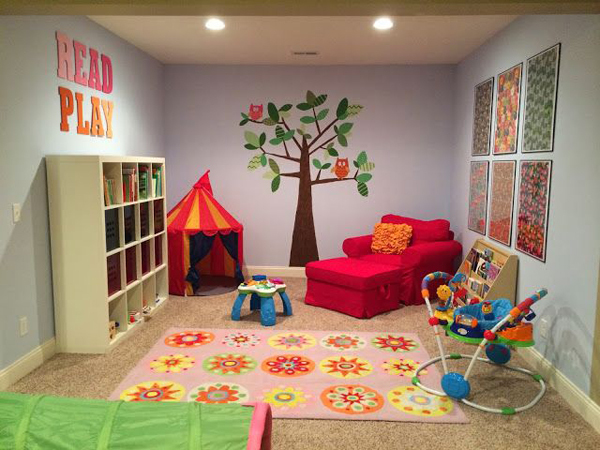 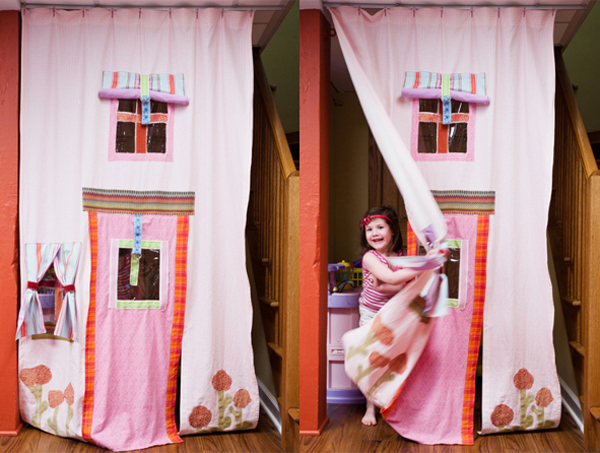 Your child can have a fun place to play and is very convenient for them. 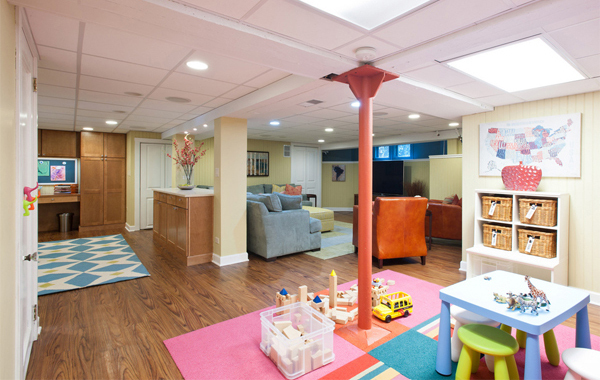 Want to know what can be maximized with the basement? 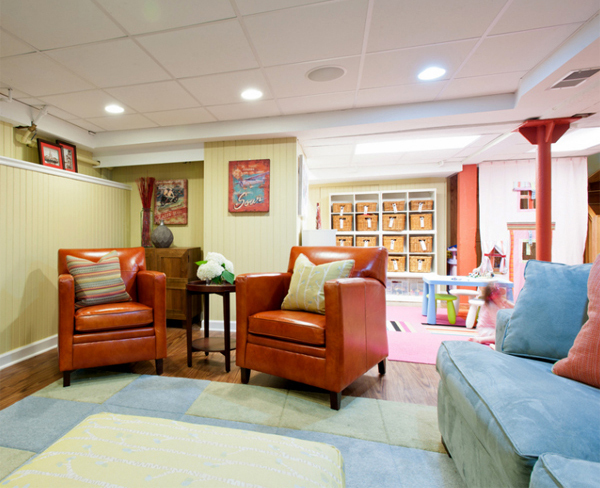 Here are some home remodeling ideas that can be applied to basement to make it more useful.